High-end smartphones these days can cost close to $1,000 when you are not buying a carrier plan. However, you can still buy a decent unlocked phone for cheap. 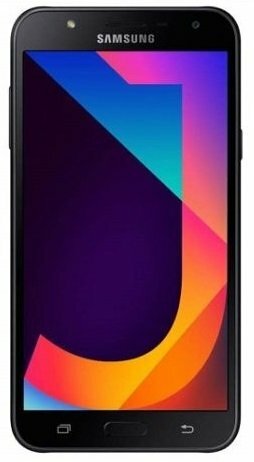 Keep in mind that these phones may not be recently released, but budget phones can work as well as the latest releases. For example, the best phone under $200 in my opinion, Samsung Galaxy S5, still outperforms some of the latest releases in the market. Looking for some variety to consider? The Motorola hits all the right notes in budget vs. price. It’s relatively cheap but functions like a much more expensive phone. Other than the price, here are some of the best features. The phone has edge-to-edge display. The 5.7-inch screen renders images beautifully like a $1,000 phablet. The screen has an 18:9 aspect ratio. The phone is Alexa ready. Just double press the power button to start interacting with a voice-operated AI! The smartphone can be fast thanks to 3GB of RAM. The Moto G6 has a 1.8 GHz Qualcomm Snapdragon 450 octa-core processor. LTE speeds are pretty fast. It comes with a standard 32GB of internal storage that you can expand up to 128 via a MicroSD card. It has a capacity of 3,000 mAH. The battery can last even half a day with considerate use. Charging is speedy thanks to TurboPower technology. The phone comes unlocked. So you can use with just about any carrier locally or globally. There are some minor drawbacks too. For starters, the phone comes with a bunch of pre-installed crapware, mostly from Amazon. The camera is also largely subpar. The front camera is 8MP and the phone has 12MP and 5MP dual rear cameras. The hardware is great, but don’t expect top-notch picture quality. If you are not selfie obsessed, this would be a great pick. Huawei is one of the most reliable budget-friendly smartphone brands ever. 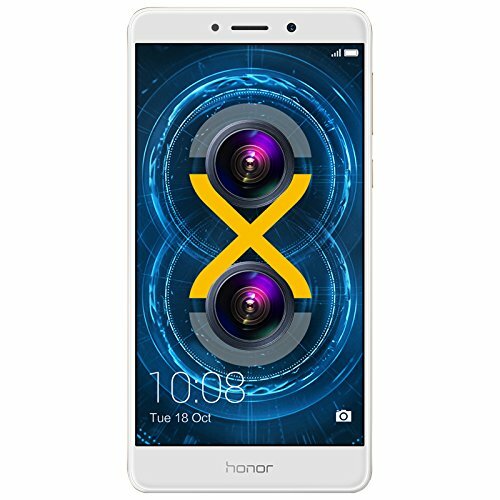 The Honor 6X delivers high-end specs for a low-end price. This is a dual SIM phone. You can take calls with two numbers using this phone without a hassle. The smartphone also has a generous 32GB of storage. It runs on Android Nougat and is powered by an EMUI 5.0. Octa-Core processor. It has 3GB of RAM, which is really decent. The phone is both waterproof and dust-proof. This phone has a great 12MP rear camera that supports HD photos and video. The camera has ultra-fast focus and can take photos under low light conditions. What’s really great are the lenses. This camera comes with wide angle lens plus Prim ISP. The camera can take super sharp pictures. It can detect skin color and auto-touch up portraits. The lens aperture allows shallow depth of field too. This is definitely the camera to own if you love taking selfies. We were impressed by the battery capacity too. Despite the price tag, this battery can have about 40 percent more capacity than the typical higher-priced smartphone. Our only complaint is the speaker. The audio is subpar and not anywhere near as close as what you can get with a Samsung or an Apple. This is a good phone for smartphone users that want basic features at a low price. In this sense, you will find that this model is hard to beat. If you are someone who likes taking pictures, then you are going to like the camera features that this phone has to offer. The rear 13MP F1.9 camera ensures that you can take high-quality pictures in all kinds of lighting. You can be certain that the resulting images will be clear and offer up lots of detail. Taking selfies will also be a breeze thanks to the LED and Selfie lights, allowing you to be photographed in the best possible way. The screen on this phone is also quite impressive. It is a 5.5 inch Super AMOLED Capacitive touchscreen which means that it isn’t just sizable, it is responsive as well. Also, while this is a low-priced smartphone, you don’t have to worry about the performance suffering at all. With the Octa-Core 1.6GHz processor and Android v7.0 Nougat operating system, the phone will function smoothly. To add to this, the 3000mAh battery is going to last you for longer, without needing to be charged as much. The real downside with this phone is the connectivity. Since it is only equipped to handle 3G, you may find that the connection isn’t as reliable as you might like. Xiaomi is known to deliver when it comes to budget smartphones. The MI A1 feels like a much more expensive smartphone. A decent engine with an octa-core, 2.0GHz Snapdragon 625 processor. It even has a 650MHz graphics processor. The OS works fast with literally no lag. It could run gaming apps without any major issues. The phone also has 64GB ROM and 4GB RAM. The RAM power is truly remarkable. The smartphone has a standard 5.5-inch display. But it supports a 1920 x 1080 Full HD resolution, which is impressive for this price range. We were really impressed by the performance. The phone runs on Android Nougat and has no bugs. This smartphone has an illuminated front-facing camera for taking selfies. The dual-lens is really impressive. It’s fairly decent for regular photo-taking needs. But we didn’t like the lack of low-light support. This is a dual SIM phone. It has expandable memory up to 128 GB. The battery is 3,080mAh in capacity! That is huge in terms of smartphones and can provide a full day of power. What we didn’t like was the build. The plastic exterior feels cheap and is rather fragile. This camera doesn’t come with any water-resistant or shockproof features. 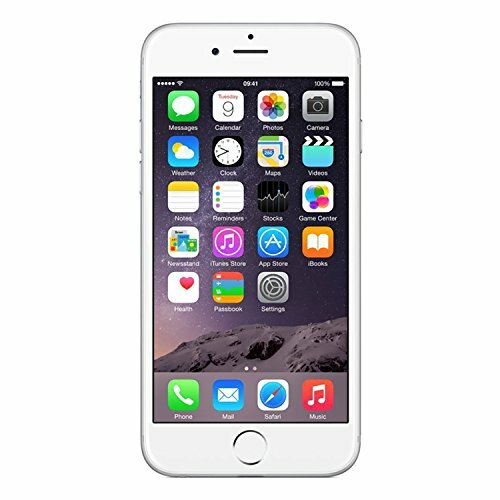 If you want to own an iPhone 6 but don’t want to pay retail price, then this refurbished phone is certainly the answer to your problems. While it works just as well as a new one, there is a good chance that the phone will have a few scratches on it but there will be no functional issues. So, what can you expect from this phone? Well, to start with, you can be certain that it is a high-powered device, complete with an A8 chip with 64-bit architecture and a M8 motion coprocessor. 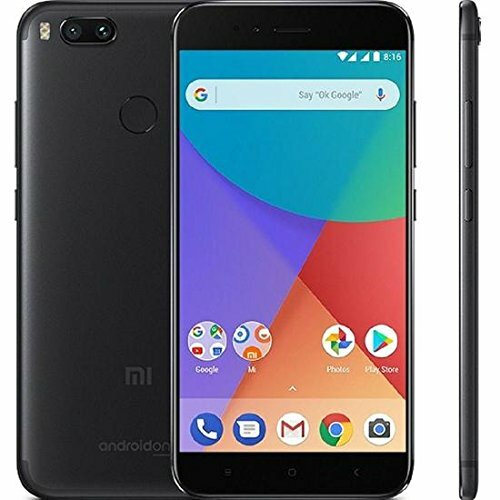 At the same time, it is incredibly user-friendly as well with an easy-to-use 4.7-inch HD display and compatibility with numerous languages. Also, with 16GB of storage space, you will find that you are able to easily store photos, videos, apps, and more. Apart from its top-notch performance and capabilities, one of the best things about this phone are the camera features. It boasts an 8MP iSight camera as well as a 1.2MP front-facing camera. As a result, you are able to enjoy high-definition images and video recordings with resolution up to 1080p. An additional bonus is that the phone is GSM unlocked which means that you should find it fairly easy to switch between carriers and SIM cards if you need to. Android phones are cheaper. So, if you are on the hunt for a budget smartphone, most likely you will land an Android phone. If you insist on an Apple iPhone, you will have to get an older phone, like the iPhone 5S mentioned above. Unless you can get someone to sell you one of the latest iPhones for cheap, you will not find budget-range iPhones. Buy a phone with a screen about 5.5 inches. These phones are easy to carry, and the screen is generally large enough to watch videos. Phones with smaller screens than that are more portable. Phones with larger screens are good for watching movies and videos on the go, but carrying can be a hassle. Pay attention to the smartphone processor. The more cores the processor has, the more efficient it will be. The higher the amount of RAM, the speedier the phone will be. If you want the phone to have a decent battery life, the battery should have at least 3,000 mAh capacity. You will need larger internal storage, usually 32GB or more, if you plan on shooting a lot of images and pictures. Otherwise, you will have to rely on external storage or cloud.